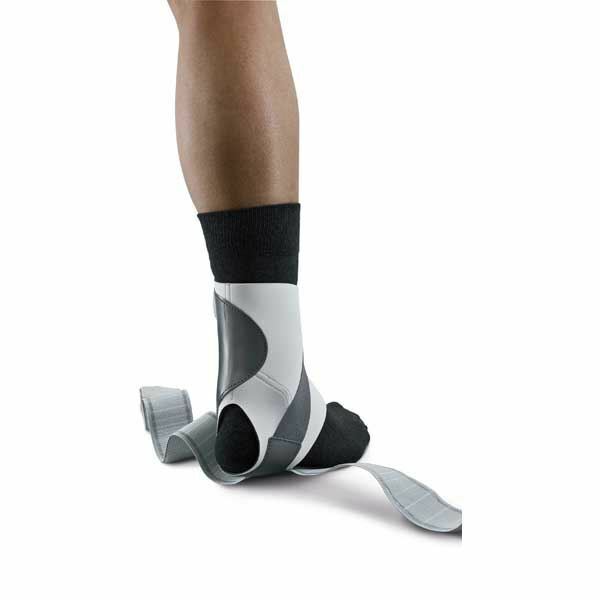 The Push Med Aequi Flex provides stability to the ankle joint, during the functional treatment of (sub-)acute ankle injuries. Covering the injured area with padding and adjustable compressive straps, the patient can recover safely and comfortably. 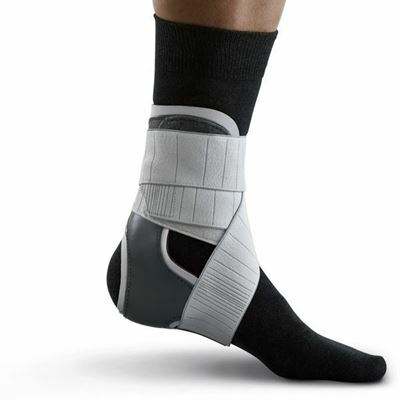 A medial stay holds a flexible adjustable strap which controls adverse movements. A secure and comfortable brace for functional treatment and prevention in after-treatment. Specify left or right. Measure circumference around ankle (under calaneus) for sizing.